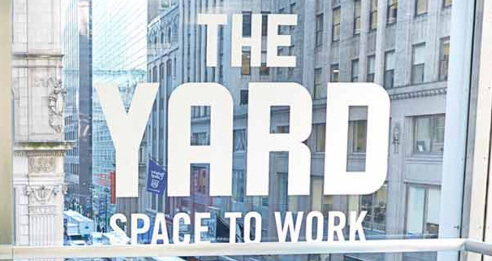 At this point in coworking’s takeover of the professional world, most are familiar with the ways in which shared workspaces have refreshed the typically stuffy, corporate offices of the past. 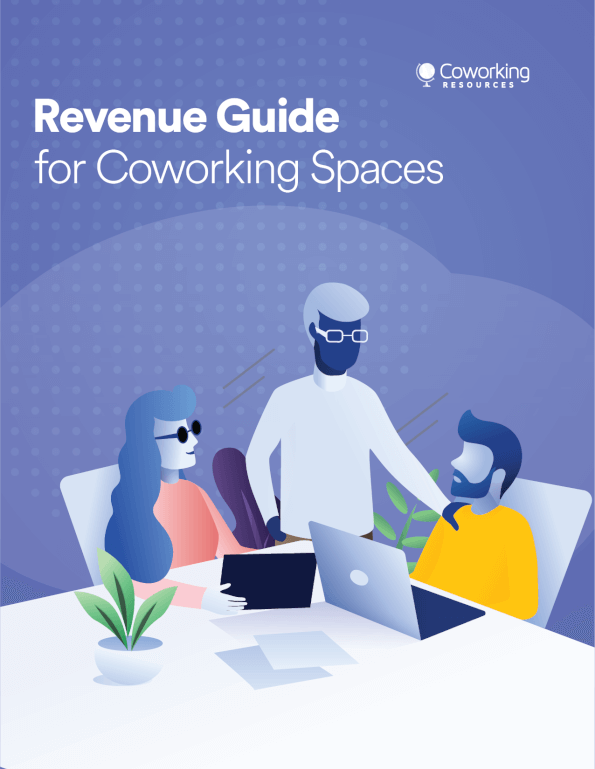 The allure and success of coworking boils down to the exchange of knowledge that occurs when people in various forms of employment — freelancers, remote workers, entrepreneurs — share a workspace and leverage the heightened air of creativity, as well as the cost-effective, convenient business models these spaces follow. The positive impact of coworking, however, extends beyond the walls of the actual coworking spaces to the local economy and greater society. Any economic impact report will tell you that the primary way in which coworking spaces bolster local economies is by promoting the development of small businesses that bring growth and innovation to the community. The small business ecosystems that coworking spaces help grow are able to bolster a creative spirit in local communities, making creative endeavors seem not only possible but important. In addition, small businesses increase employment opportunities, providing jobs for people who may not be employable by large corporations. When customers patronize local businesses, they are essentially funneling money back into their communities. So how is it that coworking spaces promote the growth of small businesses that are beneficial to the local economies? Essentially, coworking spaces do away with fundraising obstacles. Traditionally, people who want to start their own businesses have been discouraged by the tremendous overhead costs that are required to do so, but coworking creates a sharing economy that renders these endeavors financially attainable. Coworking spaces provide flexible packages with shared amenities and resources, allowing small business owners to focus on getting their operations off the ground, rather than worrying about fundraising or paying back debt. Coworking spaces also benefit local economies by keeping innovative, entrepreneurial talent where it belongs: in the community. Without coworking offices, many of these daring creatives who possess the wherewithal to start their own ventures would have to relocate to bigger cities where their skills and passions would be diluted by a larger population. And because corporations are more influential in larger metropolitan areas, these creatives are likely to end up putting their desires on the back burner and working for a corporation. Small businesses receive support and the innovative spirit of a local community thrives when these individuals are given access to shared workspaces to locally pursue their passion projects. Local businesses like restaurants and coffee shops also benefit from coworking spaces by entering into mutually beneficial partnerships with these spaces. If a local coffee shop, for example, is the main coffee supplier of a particular coworking office, in exchange, the coworking space may provide the coffee shop with discounted access to interior design or legal services from independent contractors who use the space. Some coworking spaces have a lunch delivery service that consistently puts money in the pockets of local restaurants, and to the benefit of the coworking members, makes lunch time convenient and cheap because membership fees already include the lunch service. The system of collaborative consumption that coworking establishes has effectively countered the quest for bigger, better, and faster that has crippled the economy. Collaborative consumption refers to reusing, renting, growing, and so on, rather than buying. Coworking spaces attract the kind of trustworthy, selfless person that can help collaborative consumption succeed. In a coworking environment, the sharing takes place on a more personal level than in any other kind of work environment, which helps the people in this environment see that there are countless more opportunities available to them when resources are shared. By fostering connection and collaboration, coworking spaces help people gain new skills, save money, and see the world in a brighter light, one that attaches importance to everyone’s contributions. Ashley is the Associate Editor at Kisi. She's obsessed with words, Chinese food, and all things tech.